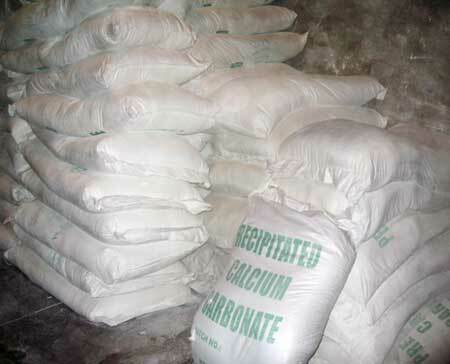 For the best quality Calcium Carbonate Mineral, we are the perfect destination in the market. Calcium Carbonate Powder is white in appearance and is used for white washing the walls and in beetle industry, commercial chalk, medicines, and dentifrices. In addition to this, we are counted among the foremost Wholesale Calcium Carbonate Suppliers in India.